Based in Worcester Park and providing complete coverage throughout all parts of London and the South East of England, Feely Grab and Skip Hire deliver professional waste management services to the general public and our valued commercial clients. From the local towns of Sutton, Croydon and Kingston to any other location in or around the M25 motorway, we offer a prompt, responsive service delivered with total professionalism. 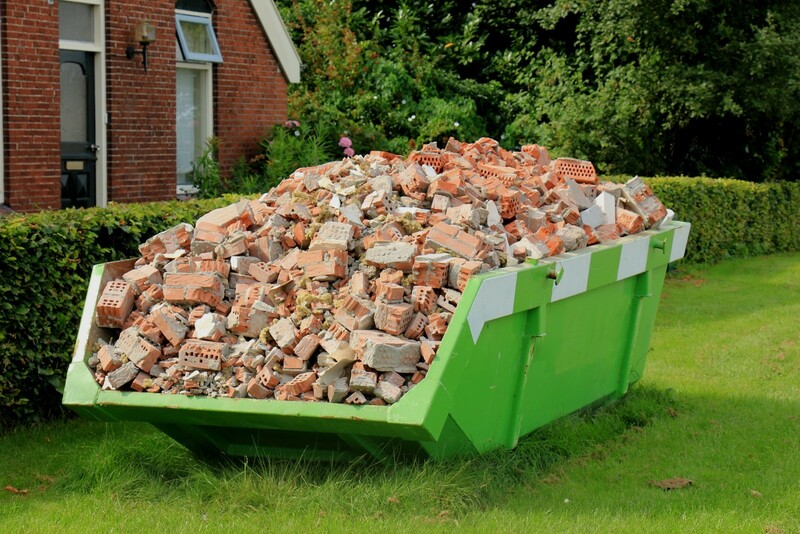 We are here to offer instant skip hire solutions in Sutton, Croydon for all small-scale domestic projects. 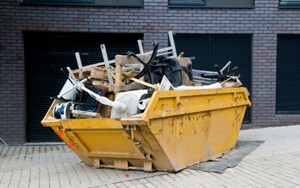 If you need to hire a single skip to dispose of old items of furniture, or a larger number of skips to dispose of waste from a home clearance or renovation project, our company is here to help. 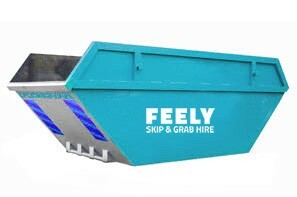 At Feely Grab and Skip Hire, we understand that some of our domestic customers find the prospect of hiring a skip a little daunting and this is where our skip hire company really comes into its own. 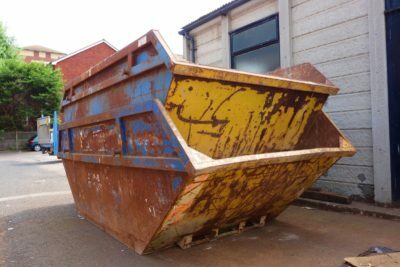 We make the entire process as simple as possible by establishing where your skip needs to be dropped off, determining what size of skip you’ll need and identifying any permits you may require if you need to have your skip positioned on the roadside. 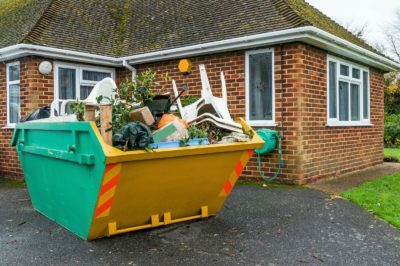 We liaise with local authorities in Kingston-upon-Thames, Sutton, Croydon and all surrounding areas to obtain permits on your behalf. 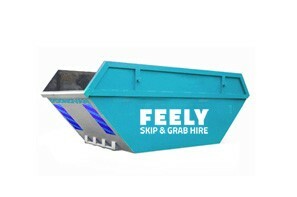 Feely Grab and Skip Hire is a responsible business that takes environmental care and recycling seriously. 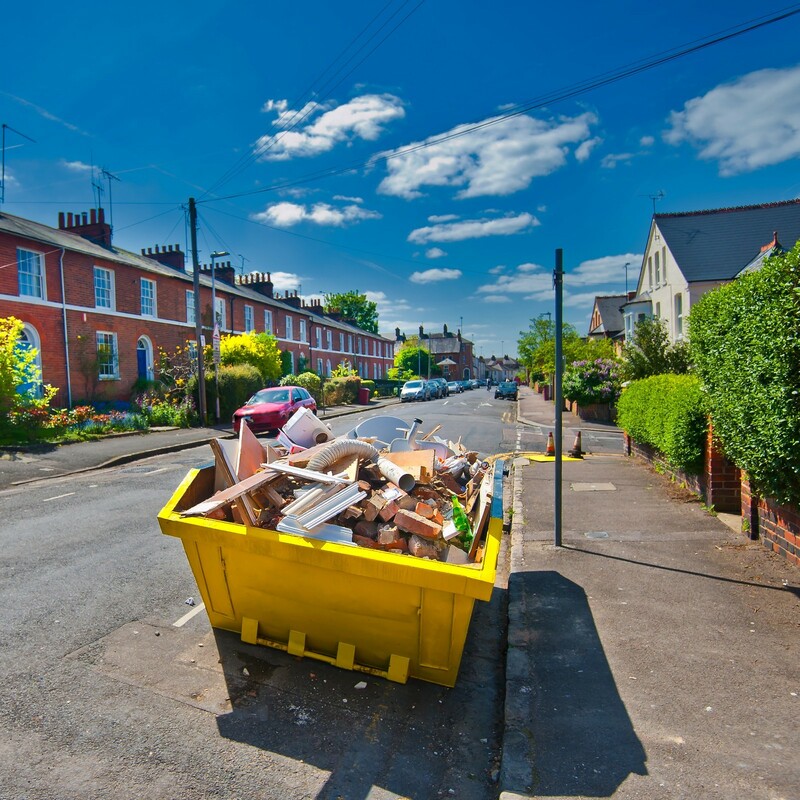 We are licensed waste carriers who minimise the amount of product sent to landfill sites. Our attention to detail and our determination to lower the impact of our own carbon footprint makes our company the trusted choice for domestic and commercial clients who have their own environmental values. 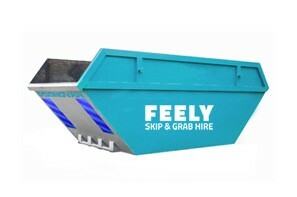 Choose us for all skip hire requirements in London, Surrey and the South East of England and see why our hassle-free services are continuing to impress customers many years after we first started out.